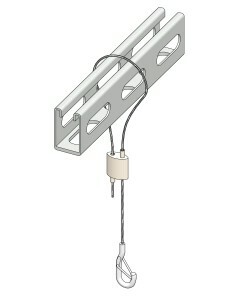 Pendant Systems has a variety of suspension solutions for lighting industrial and warehouse locations. 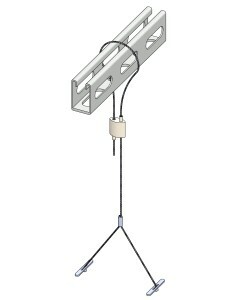 High Bay suspension kits are the most economical way to suspend commercial lighting fixtures1. 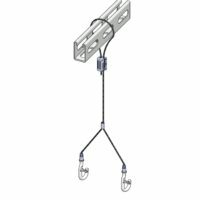 Pendant Systems offers many variations of high bay kits for different structures and fixture attachment methods. 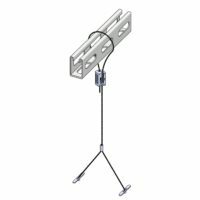 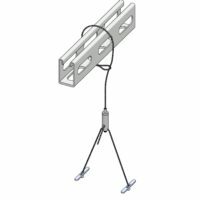 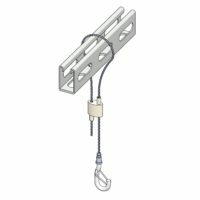 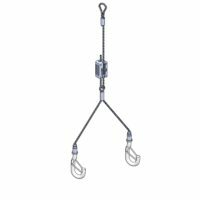 Our high bay kit product line includes Loop and Paddle kits, Y-Cable kits, Loop-End, Y-Hook, and Y-Hook and Paddle kits. 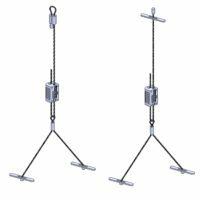 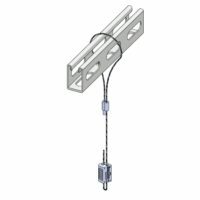 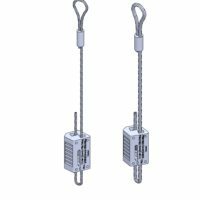 1 While our high bay systems do not address the electrical feed in most of the simple kits, we do stock a variety of power cord and strain relief products that can be used with the high bay suspension systems.